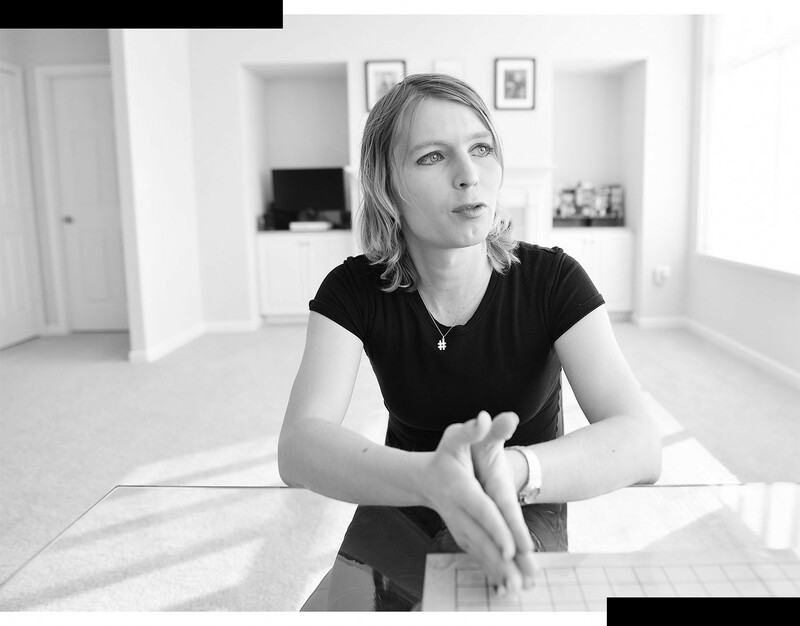 Chelsea Manning is pushing for ‘radical change.’ Will Maryland voters support her? Adapted from a story by The Washington Post’s Jenna Portnoy. 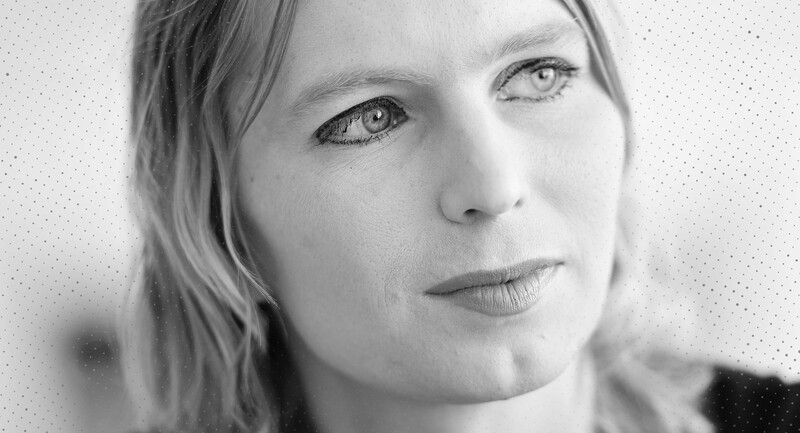 When Chelsea Manning was released from prison, she saw the world had changed. In New York City, she noticed an overwhelming number of heavily armed police. It reminded her of what she describes as the suppression of protests around President Trump’s inauguration a few months earlier, and riots after the 2016 Freddie Gray incident, in which Gray was fatally injured in police custody in Baltimore. By summer, her attention — and the world’s — shifted to Charlottesville, where a white-supremacist rally to protest the removal of a Confederate statue turned deadly. Manning is pushing for “radical change” in the United States by running for a U.S. Senate seat currently occupied by Benjamin L. Cardin of Maryland. In the two weeks since Manning’s campaign got a surprise jump-start when a conservative blog tweeted her federal filing form, 1,000 individual donors have contributed, she said. Manning is also seeking advice from community groups during “listening sessions.” Her team is small: It consists of Manning, a communications director, an operations director and a finance director. Each has an equal say in decision-making, she said. Cardin, Manning’s opponent, is a 74-year-old two-term lawmaker. Cardin is a senior Democrat on the Senate Foreign Relations Committee, and he’s the overwhelming favorite in the June 26 primary. But Manning views Cardin as “the establishment,” which “needs to be challenged in their footholds and in the places where they feel safe,” she said. Manning’s mission reflects that of progressives like Sen. Bernie Sanders (I-Vt.) and Donna F. Edwards (D). Although Sanders and Edwards lost primaries in Maryland in 2016, they gained a left-wing following during their campaigns. Like many progressives, Manning supports free, “no questions asked health care for all” and criminal justice restructuring. Her campaign slogan, “#WeGotThis,” is a mantra she used in prison as a way to keep up her morale. She expresses no regrets about what put her in prison: Leaking a trove of confidential documents. She said criticism that she is an “American traitor” rings hollow today. “Given the circumstances that I was in and everything that I knew at the time, I did what I felt was the right decision to make. I can’t go back and change that,” she said. She says her intelligence know-how would be an asset in the Senate, especially when privacy issues are debated. The Lily was the first U.S. newspaper for and by women. We’re bringing it back.